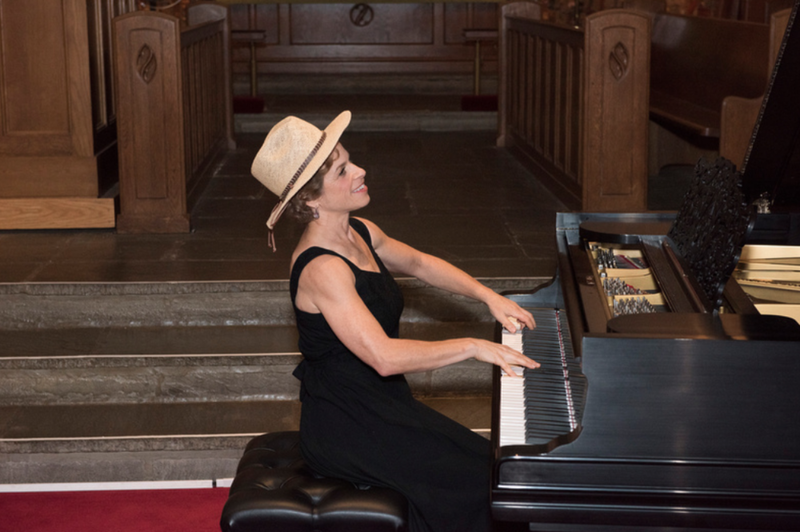 Lori Rosolowsky is a Bozeman, Montana-based pianist, singer-songwriter, educator, performer, producer, and CEO and founder of Open Sky Artists, LLC, an arts management and consulting firm that creates flourishing partnerships for artists and venues while producing captivating events. She supports the work of dozens of artists and venues in Montana, as well as in New Jersey and Pennsylvania, where she lived from 1991-2016. 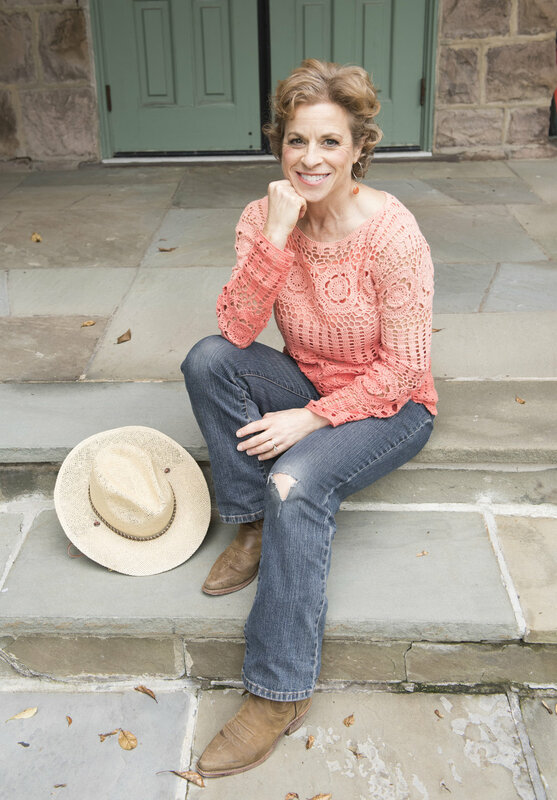 Lori is committed to excellence and integrity, stemming from her education in science and music at Oberlin College (B.A.) and the University of Texas Southwestern Medical School (Ph.D.). She is a connector of people and ideas. Lori created and chairs Wonderlust’s Preludes and Performances, a series of public events designed to increase audience engagement of arts offerings in the Gallatin Valley and Big Sky regions of Montana. Similarly, she initiated and hosts RIVERs, (Rhapsody-in-View Events and Retreats). These private house concerts and shows connect socially conscious organizations with professional performers to increase the flow of resources (audience, awareness, and funds) to all participants. 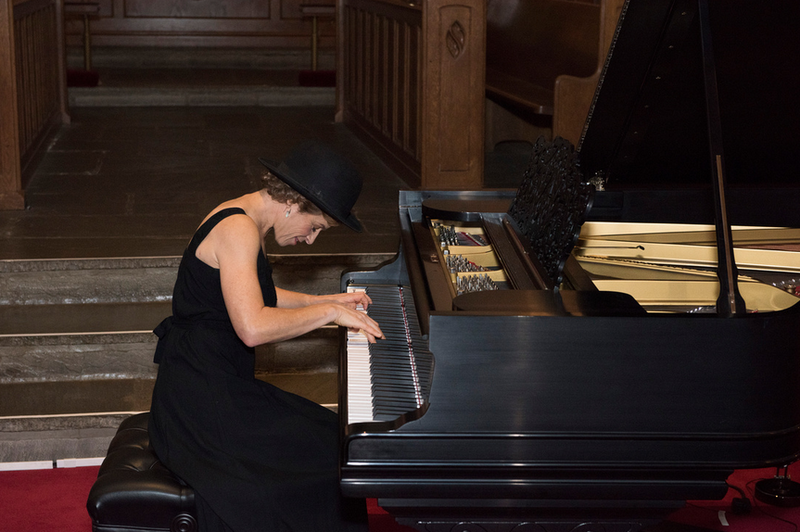 She is a collaborative pianist for students and faculty at Montana State University, and is involved in other musical and theatrical ventures in Bozeman, including serving as Music Director for Verge Theater's production of Fun Home and as a Board Member of Bozeman Actors Theatre. She is married to Dr. Mark Rosolowsky, a scientist, and together they have raised two sons (Kurt, b. 1994) and Cody (b. 2002). 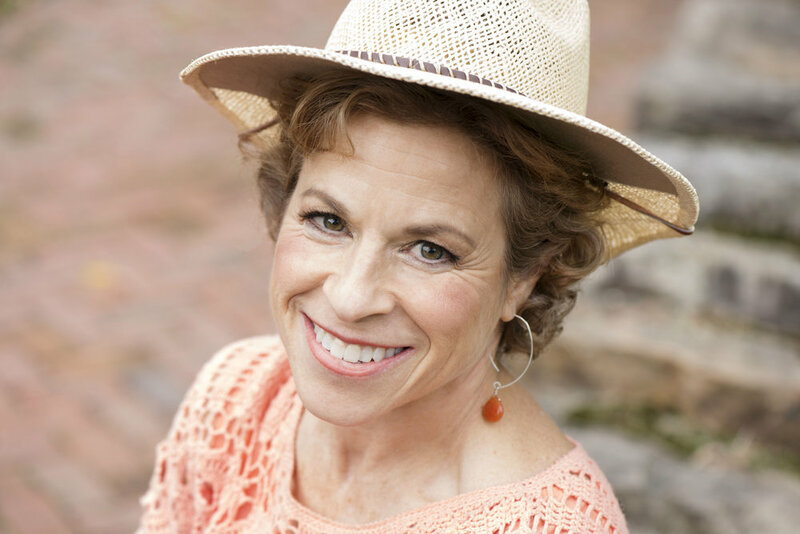 Lori enjoys yoga, skiing, biking, hiking and is a competitive US Masters swimmer.